Q: Where can I download the plugins? A: We have a single installer for all our plugins, and it also handles updates and stuff. If you have a license key and want to install the plugin, download the installer below and run it. If you don't have a key, download it anyway. Q: I have a redeem code from another store, what do I do with it? A: You use it over here. Congrats on your purchase! May your plugins serve you well. Q: I lost a license key, can I get it back? A: Yep. You can reclaim lost keys here or you can log in and manage your licenses from there your profile page. Q: How do I transfer my license to another person? A: You can manage your licenses on your profile page by logging in. You can transfer any paid licenses you own to other people. For security reasons your license will be revoked and a new one will be issued to the recipient. If you ever got a Kilohearts plugin you have an account, even if you never chose a password. You can complete your account registration at any time by clicking "Log in" and then "Register a new account" using the same email address. Rack extension licenses can not be transferred. 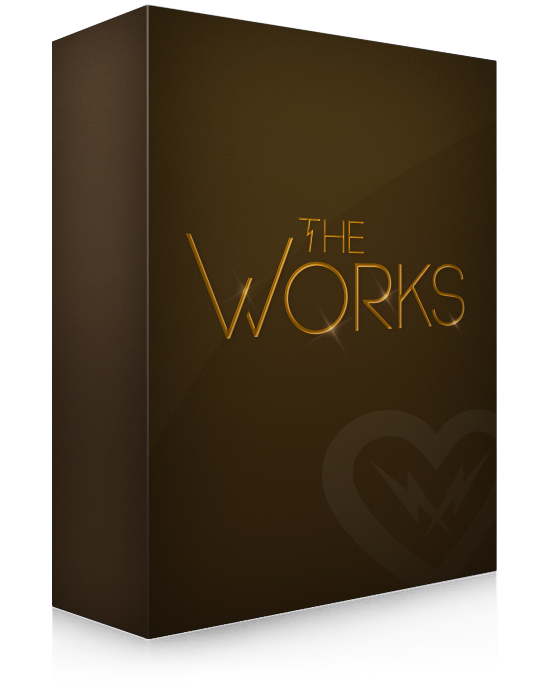 Q: I bought one of your bundles and now thay bundle has been updated with new cool stuff that I really want. Is there a "returning customer" discount? A: We have personalized upgrade prizes for anyone who owns some of the plugins in a bundle. You need to log in to see your final prize. Q: I bought your VSTs can I get a cross-grade deal for the REs as well? A: Yes you can. Propellerhead will give you a 50% discount if we confirm that you own the VST versions. This is a manual process so you need to email support@kilohearts.com with your Reason username and the email connected to that user. Q: I bought your REs can I get a cross-grade deal for the VSTs as well? A: Yes, in order to keep things fair, we do what Propellerhead does. 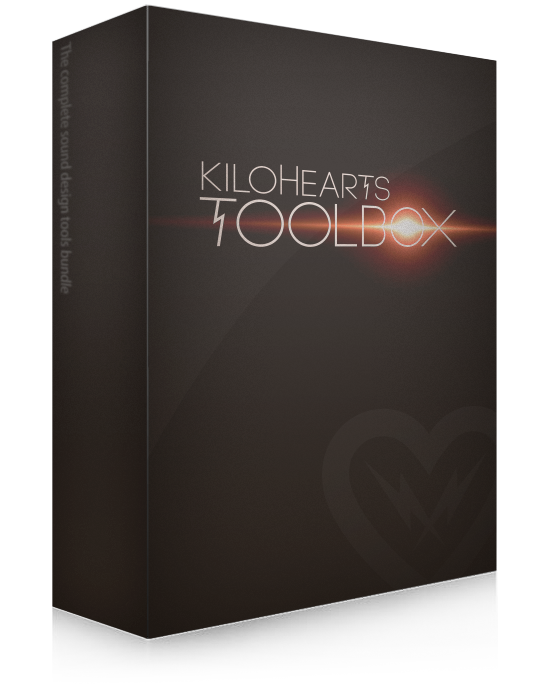 Email support@kilohearts.com with proof of purchase for the REs and we will send you a 50% voucher for the VSTs. A: Yes we do. We offer students and educators a 30% discount on all our products. Email info@kilohearts.com with proof of your student status. We also frequently sponsor schools and other educational institutions with free classroom licenses. Email info@kilohearts.com for more information. If you are experiencing any technical issues at all, please don't hesitate to email us at support@kilohearts.com. We're here to help! A: We accept Visa, Mastercard, and PayPal. Q: Can I feel safe when purchasing plugins from Kilohearts? A: Well yeah. But don't just take our word for it. We are a verified Braintree Merchant, and we fully employ their awesome payment solution. Q: I have more detailed questions about my shopping experience. Q: The sound in your plugins seem more clear and present than a lot of the big name plug-ins, why is that? A: Why thank you, that's really nice thing to say. Well, we put a lot of time and effort into creating the best sound experience possible, and we never release anything that we are not 100% happy with. We often start out with something that our competition does, and then we work hard to one-up them. Q: I found a bug. Who should I tell? A: Email support@kilohearts.com and describe the problem and we will get back to you as soon as possible. We try to answer within 24 hours but, you know, sometimes sooner, sometimes a little later. Kilohearts.com use GeoLite data created by MaxMind.